By now, we're all aware of the fact that it's possible to run multiple operating systems on a single machine. But for many of us, it's not enough to be able to boot into one OS or the other -- we need to run multiple environments and need the ability to switch between them quickly and easily. Whether you're testing new software, running older apps, or managing virtual environments for backup purposes, Paragon Virtualization Manager 14 Professional has all of your bases covered! With Paragon Virtualization Manager 14 Professional, you'll be able to easily migrate your computer to a virtual environment, or migrate a virtual environment to your computer. There's support for a wide variety of virtual machines, including Oracle VirtualBox 4 and VMware Workstation (including 10.0). 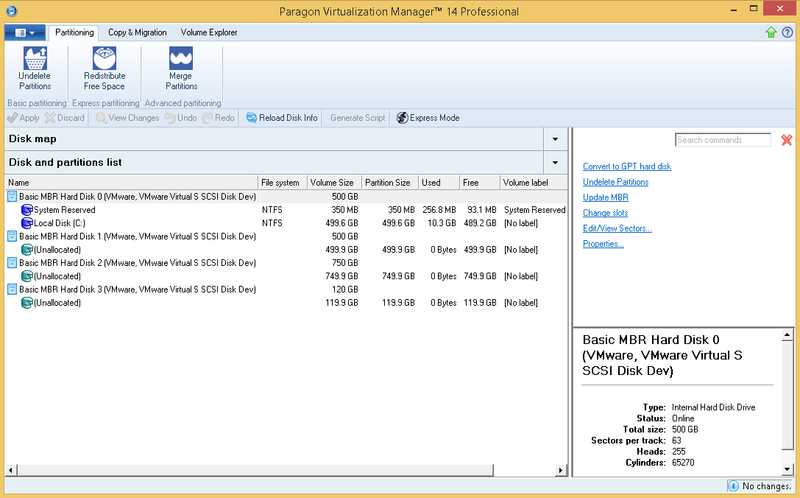 And even better, Paragon Virtualization Manager 14 Professional lets you work with multiple virtual disks from a single, intuitive interface! 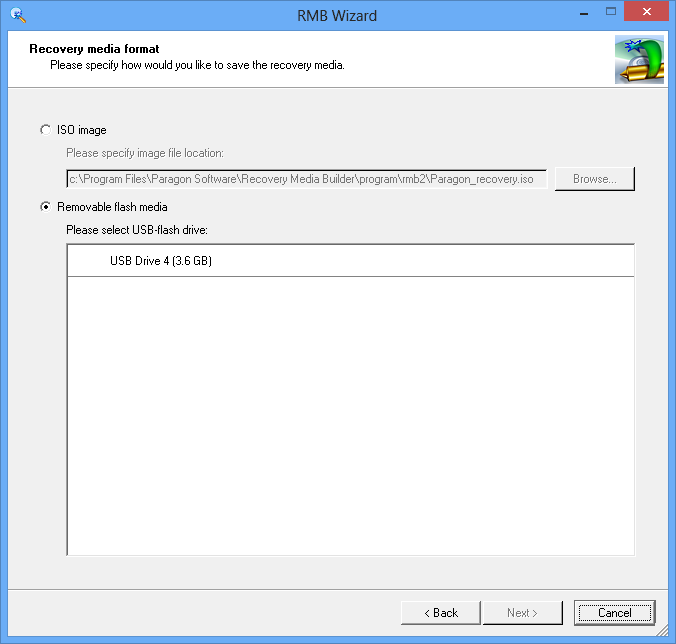 You'll be amazed at the ease and speed by which you can create, format, move, resize, and delete virtual drive partitions! Perhaps you've lost your ability to boot your OS after migrating your system to a new hardware platform -- Paragon Virtualization Manager 14 Professional can easily put you on the path to system recovery. You can even use Paragon Virtualization Manager 14 Professional to migrate from one virtual environment to another, or even to virtualize your system from a backup image! 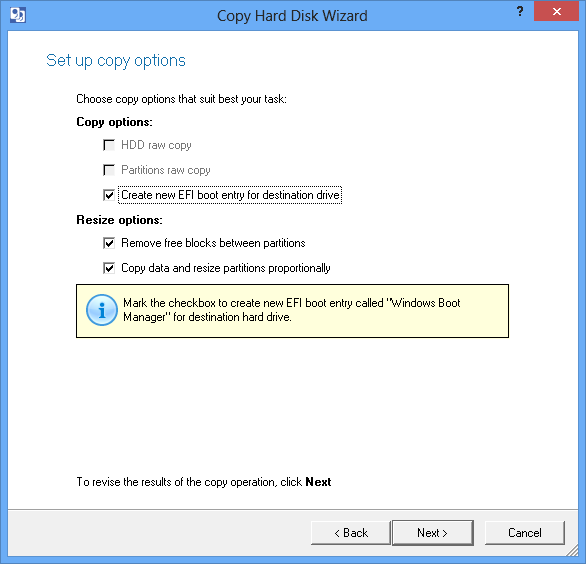 For backup purposes, Paragon Virtualization Manager 14 Professional can be used to create clones of entire hard drives, or individual partitions. Unleash a new era of freedom and security with virtual environments! Run older apps on newer equipment, and run new software without any risk to your current setup - or run multiple operating systems on a single computer, but with the added flexibility and control of a single interface. Grab yourself a copy of Paragon Virtualization Manager 14 Professional today, and experience it all for yourself! Manage multiple virtual environments from a single interface. 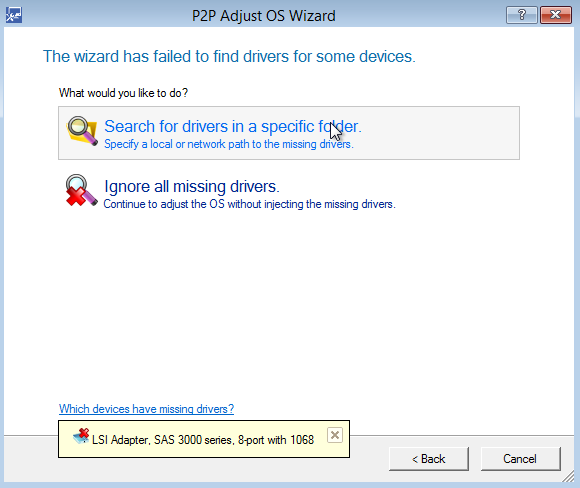 Test new software without risk to your current setup. Run older apps perfectly, even on newer hardware. 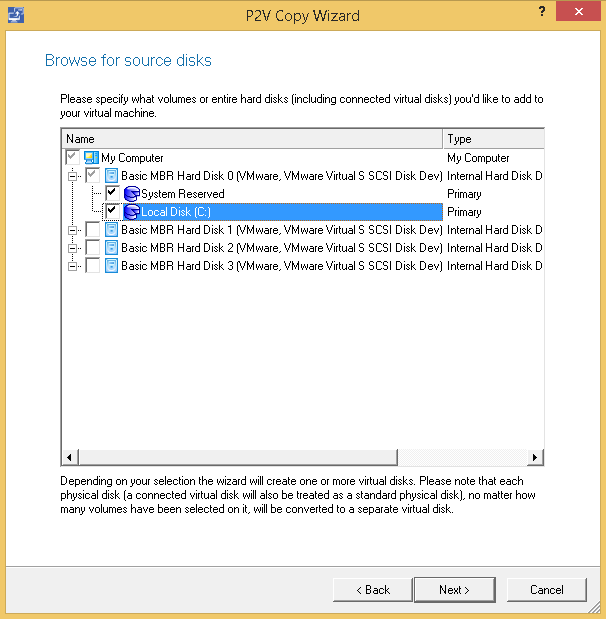 Easily create and modify virtual drive partitions. 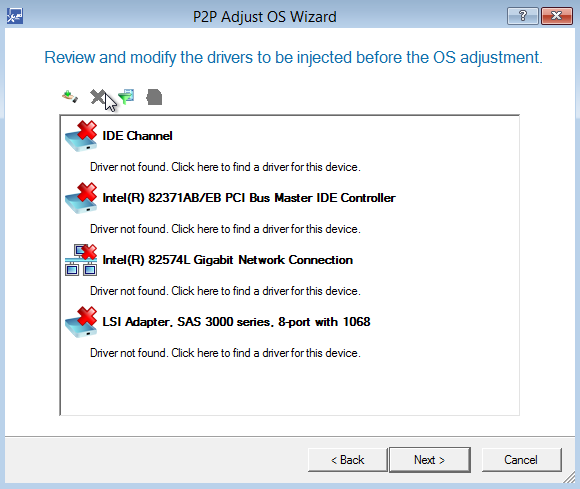 Enjoy greater flexibility than a dual-boot system! 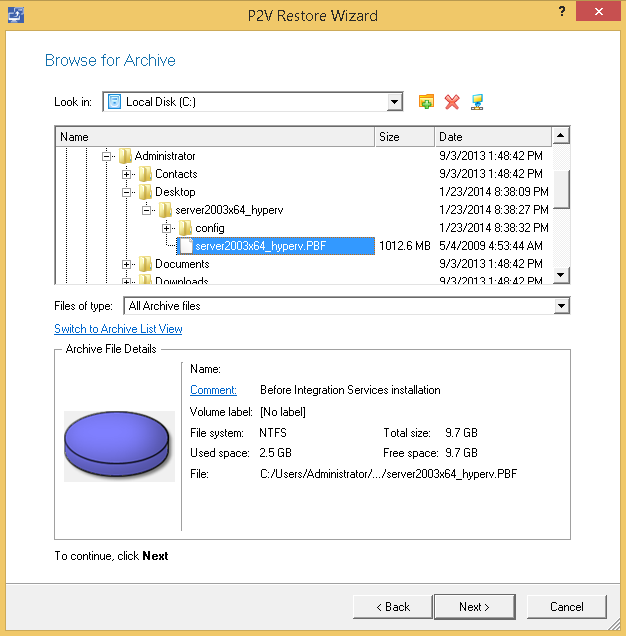 After you purchase Paragon Virtualization Manager 14 Professional it may be used indefinitely. 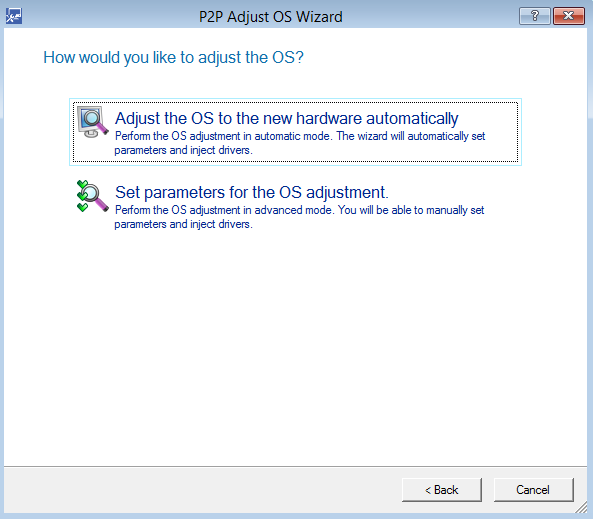 Paragon Virtualization Manager 14 Professional is licensed per computer, and not per user. Support is provided for 2 months after your purchase. 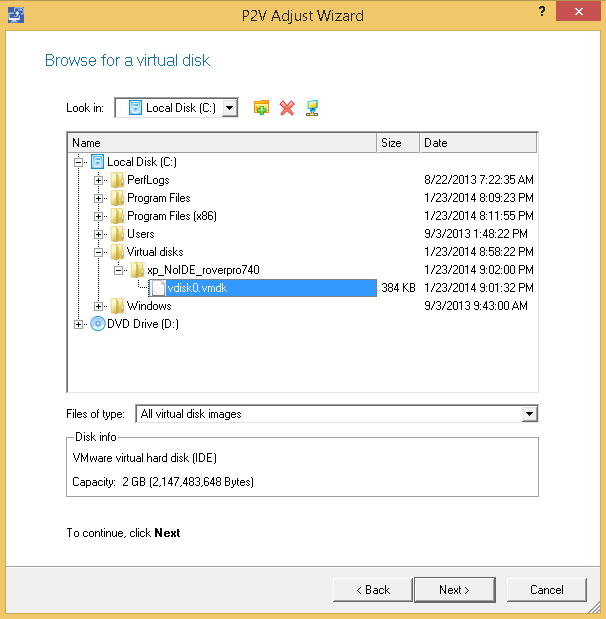 You can migrate from VHDX to VHD in two ways. 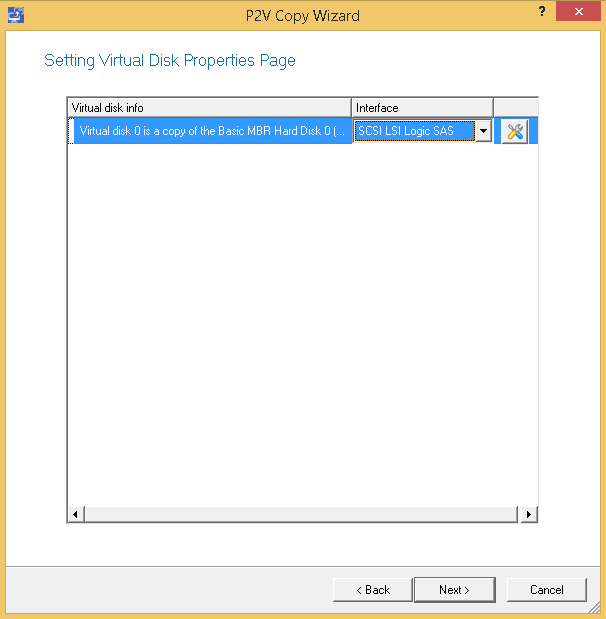 In both ways you need first to use Connect Virtual Disk to mount your VHDX like a physical disk. 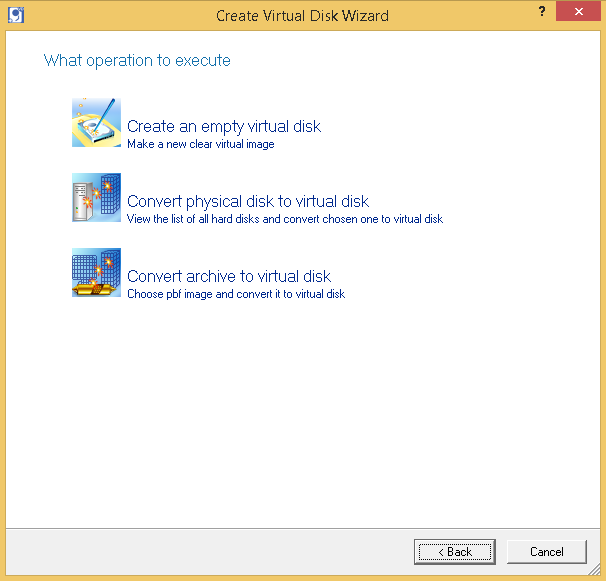 Then you may either use Create virtual disk - Convert physical disk to a virtual disk (VHD and VDI available there) or use Backup to VD - check "Change backup settings - select VHD as container vendor. No worries! Did you already visit our website? 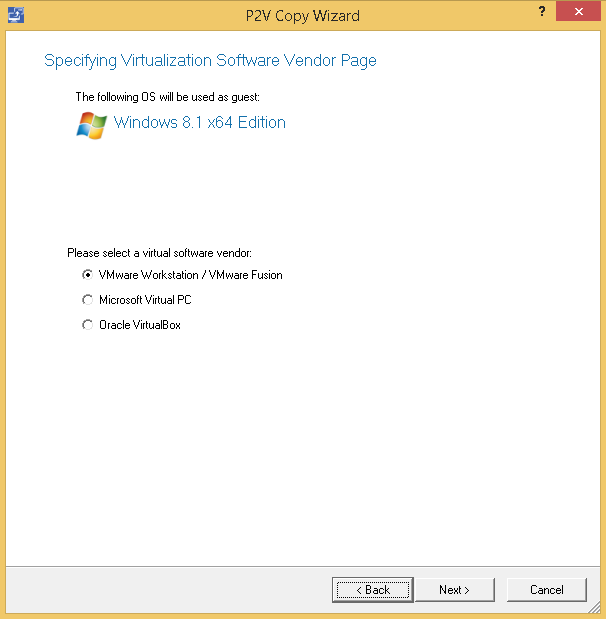 You can read all about Virtualization Manager 14 Professional on that page. on an older MAC that "would not upgrade" to Yosemite.